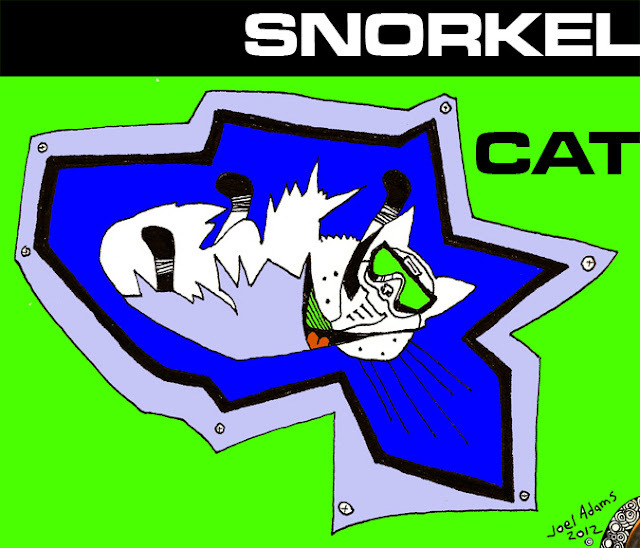 Snorkel Cat. Digital Art. 2012. My inspiration are Peter Max, Gary Taxali, Gary Baseman, and others.